Sometimes you just can’t get enough pizza. For Upper Crust, that happens a lot. 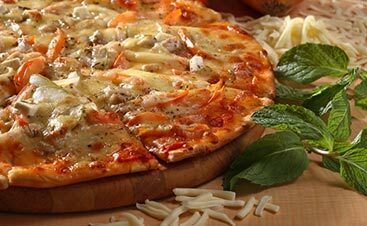 So we add an egg to our pizza for breakfast, we add some deli meat to our pizza for lunch, and for dinner, more pizza! One of the most fun meals to experiment with is breakfast. So tomorrow morning, or this weekend after sleeping off your pizza coma, here are some breakfast ideas to get your day started off right. And if you don’t feel like spending time in the kitchen, come visit our Santa Fe location and we’ll make you a breakfast that will fuel you for the whole day. Afterall, it is the most important meal of the day, right? A tart in the morning is the perfect compromise if you don’t want a full pizza crust and it’s easy enough to pick one up in the store. Chop up up some asparagus, cook them in a pan until they are just tender, sprinkle with some salt and pepper and they are good to go. Layer a good portion onto your tart and add a couple of over easy eggs on top! This recipe is easy and quick, giving you a chance to curl back up in bed if you want! All you have to do is choose your crust, whether that’s a tortilla, naan, or toast, or even your leftover pizza from the night before. We like a slightly warm piece of naan for a great chewy texture. 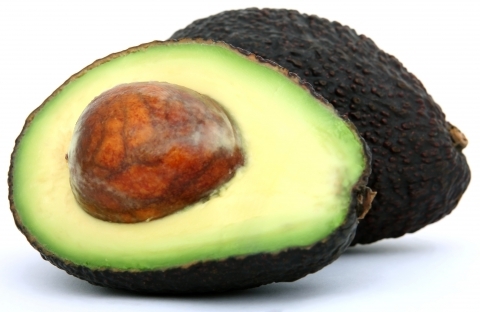 Pick out a pretty ripe avocado so it can easily be spread out onto the base. Sprinkle onto the avocado spread salt, pepper, chili flakes, cumin, and some olive oil, and top with an egg! 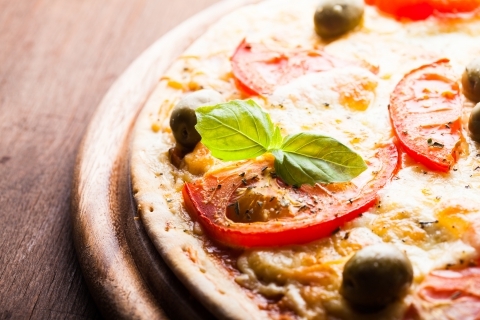 For those gluten-free pizza eaters, this one’s for you. 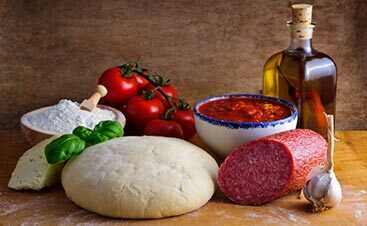 Using garbanzo bean flour, whip up a crust that is tasty and healthy. Use your favorite salsa as the sauce, layer on black beans, chunks of avocado and scrambled eggs and sprinkle with salt and pepper. This breakfast “pizza” will definitely get you going in the morning. With an easy base like English muffins, you can really get creative with the toppings. Add a thin layer of cream cheese, salsa, or avocado and top on bacon bits, mushrooms, your favorite cheese, and of course, an egg. When it comes to fueling your body, this one takes the cake. Can’t have breakfast with potatoes? 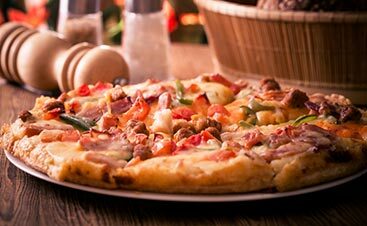 Give this pizza a try with a simple crust (or any other base would work just as well) tomato sauce, bacon, chunks of russet potatoes, cheese, and spinach. If you want a healthy breakfast, you could skip the bacon, but adding spinach balances it all out in the end. 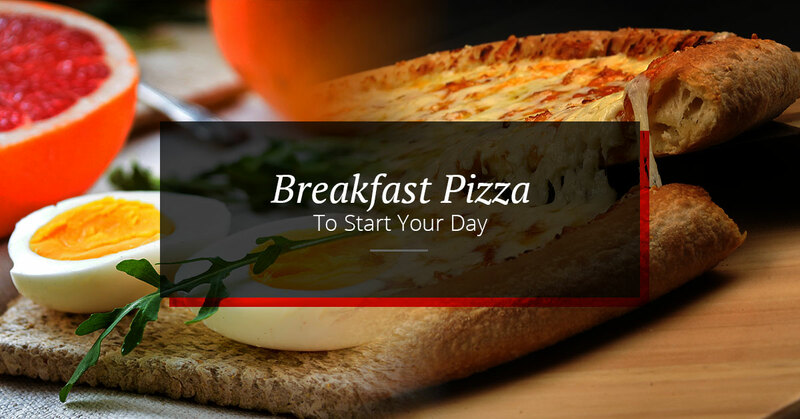 When you crave saucy, cheesy, and delicious breakfasts, pizza is a great choice. It’s easy to make, especially when you use leftover pizza, and with the right toppings, it’s a great way to start your day. If you stop by Upper Crust Pizza in Santa Fe, you can look forward to a tasty breakfast burrito, quiche, or a breakfast parfait. You can’t go wrong with whatever you choose.